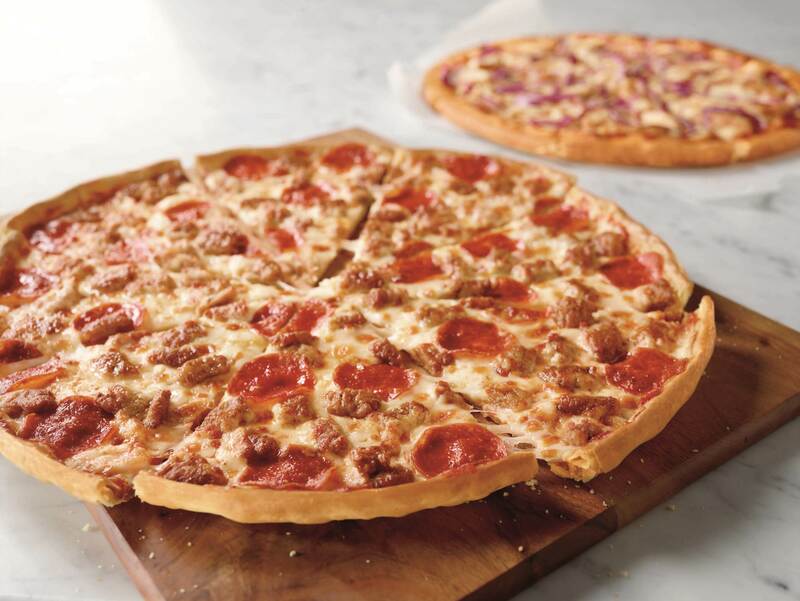 In 1958, two brothers borrowed $600 from their mom to open up a pizza joint in Wichita, Kansas. The pizza was delicious, the service felt like home and the customers were treated like family. 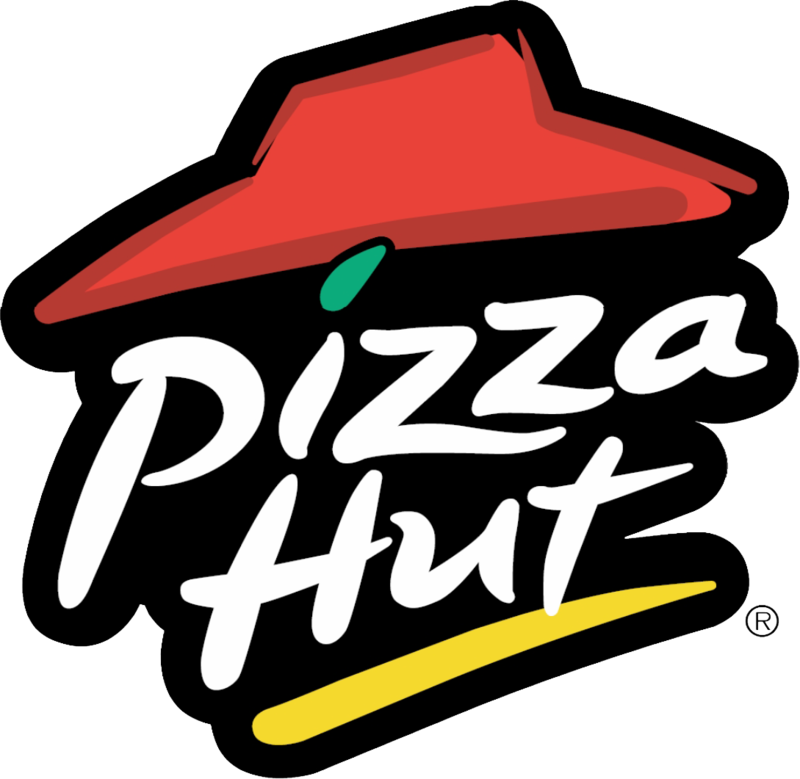 From then on Pizza Hut has grown to over 16,000 restaurants in over 100 different countries. 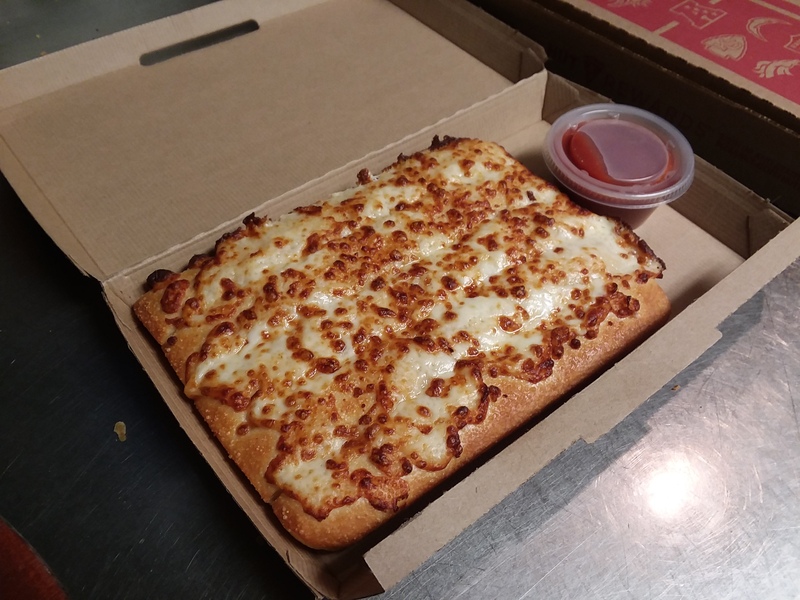 So, it's quite profound that the best Pizza Hut found its life in Sibley, Iowa. 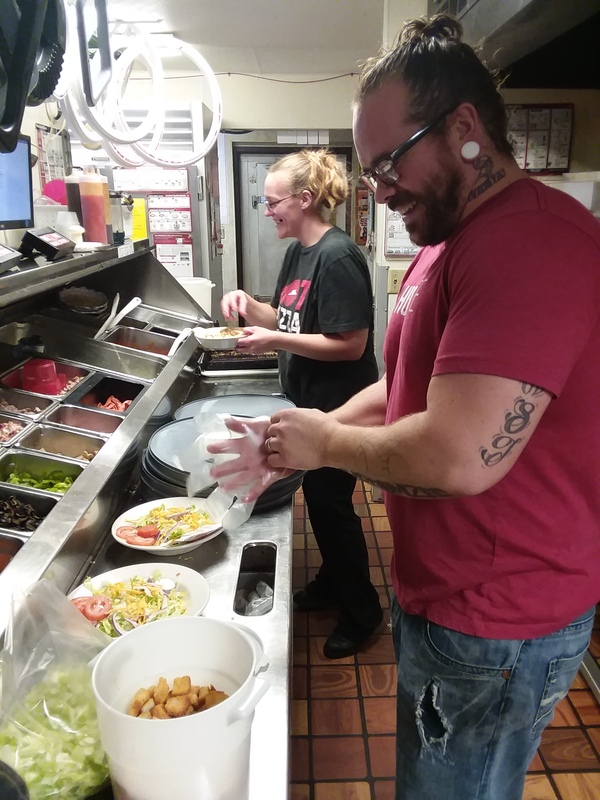 Here at Pizza Hut in Sibley, we take pride in serving our customers with a smile and the best pizza around from the best Pizza Hut around. 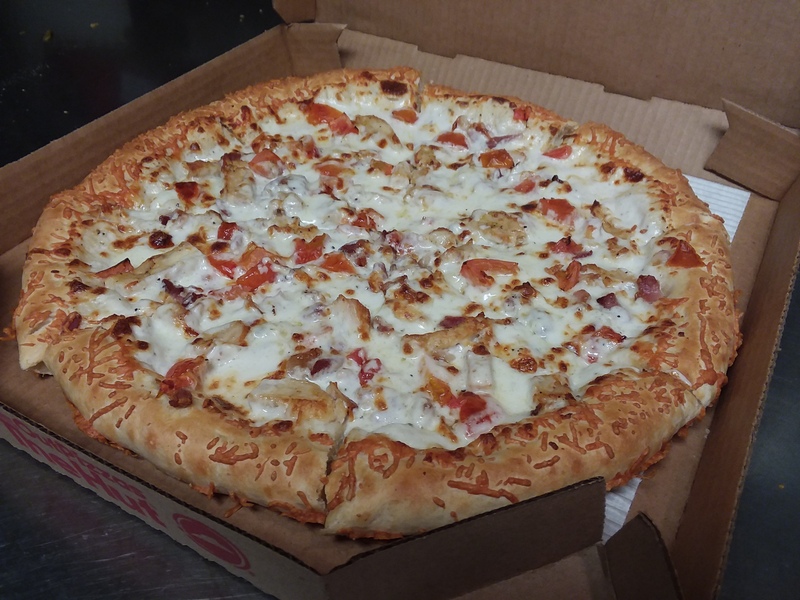 We offer a variety of food like wings, pasta, sides, desserts, and of course pizza. Around here we don�t settle for anything less than food we�re proud to serve.